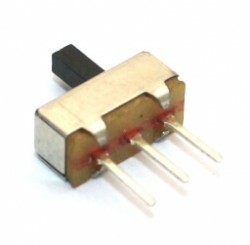 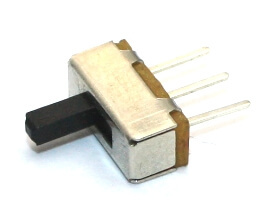 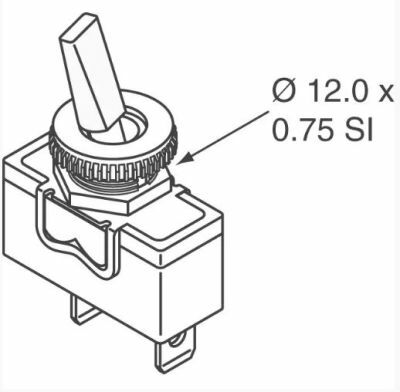 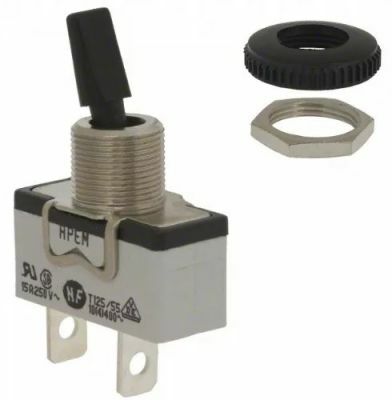 Tiny switch, which have 2,54mm (0,1 Inch) pin distances between. 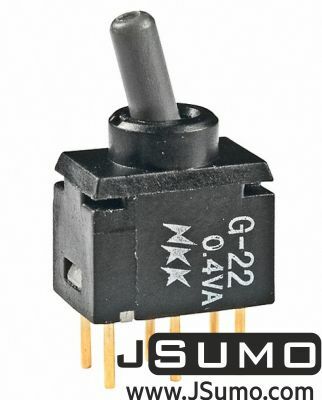 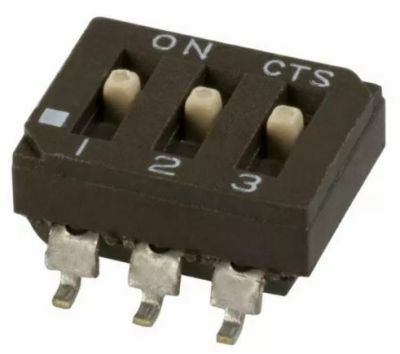 Very small sized switch which can be used for on/off or similar purposes. 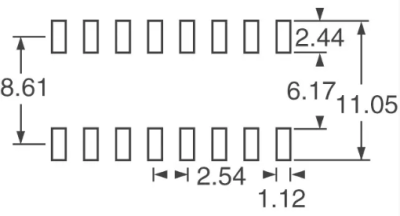 SPDT (Single Pole Double Throw) type. 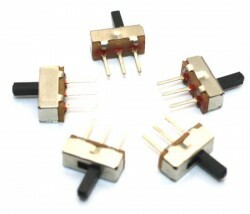 Sold as 5 pieces Pack.